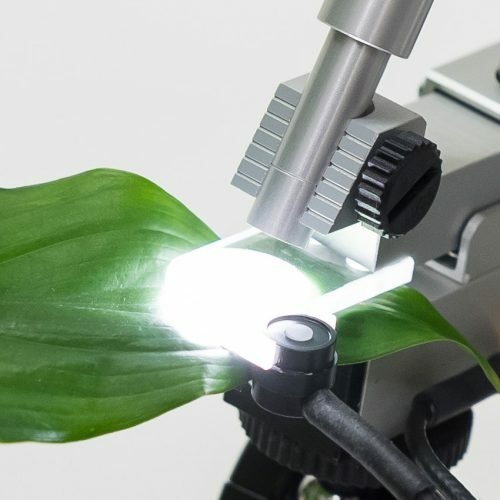 A modulated chlorophyll fluorometer uses sophisticated electronics to separate chlorophyll fluorescence from ambient light. The systems achieve this using a rapid pulsing excitation light in order to induce a corresponding pulsed fluorescence emission. 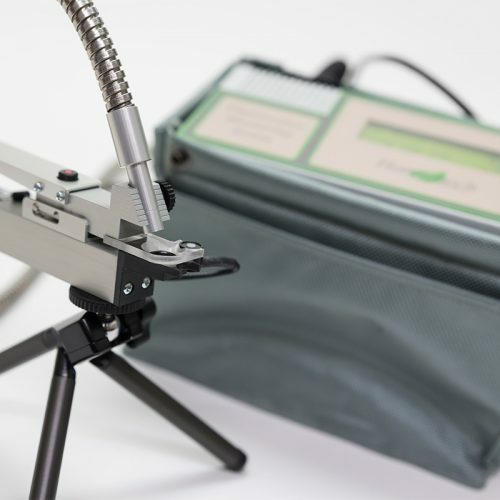 The fluorometer uses a highly sensitive photodiode to detect and record the pulsed fluorescence signal and to ignore any non-pulsed signal.